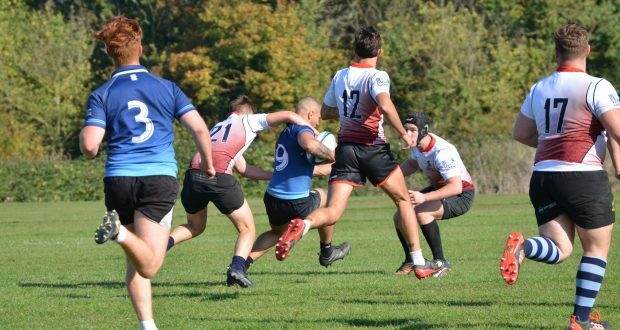 KINGSTON University men’s rugby team are contenders for promotion this season, the club president said after their emphatic 32-12 win over Reading on Wednesday. Hamish Burdge, who featured in the match, saw his side dominate from 21 minutes in when Jordan Baker scored a try. The Cougars went into the break leading 25-0 thanks to tries from Pan Adams, Dan Mayall and Jack Pickford, with Adams also scoring a conversion for two extra points. Reading, wounded by the first half drubbing, responded in the second half with two tries early on but only man- aged to convert one. The Cougars defended their emphatic lead by playing in a more defensive style in the second half, which saw Mayall and Baker excel. One of the visitors was forced off be- cause of a knee injury before the end of the match, with the Cougar’s fans joining the away support in applauding the player off. Mayall, an outside centre, was elected man of the match by Burdge and team captain Adam Nilsson. The fresher, said he was “fairly confident” about the team’s chances this season. The Cougars lost two friendly games before the season started but Nilsson said Wednesday’s win was the result of the team’s effort and discipline. Before the start of the league, Cougars lost two friendly games but according to Nilsson, Wednesday’s win was the fruit of their effort and his team stuck to their structure and good discipline. 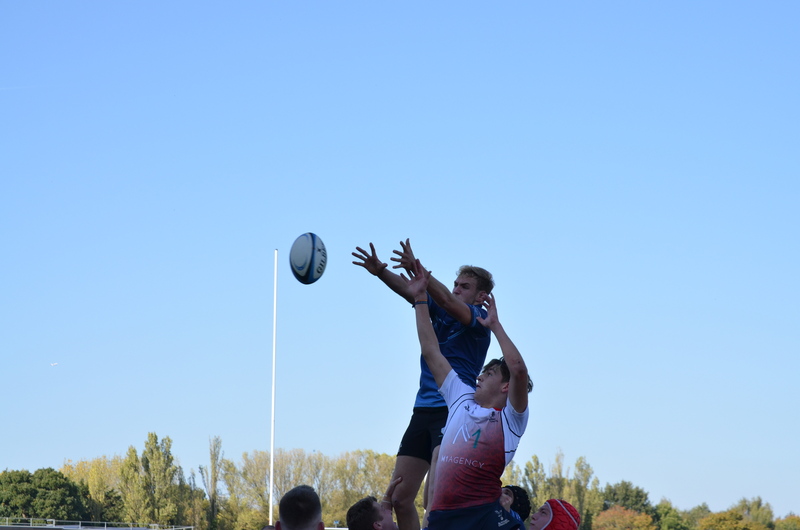 Kingston University’s team will play against the University of Surrey on Wednesday, October 17.